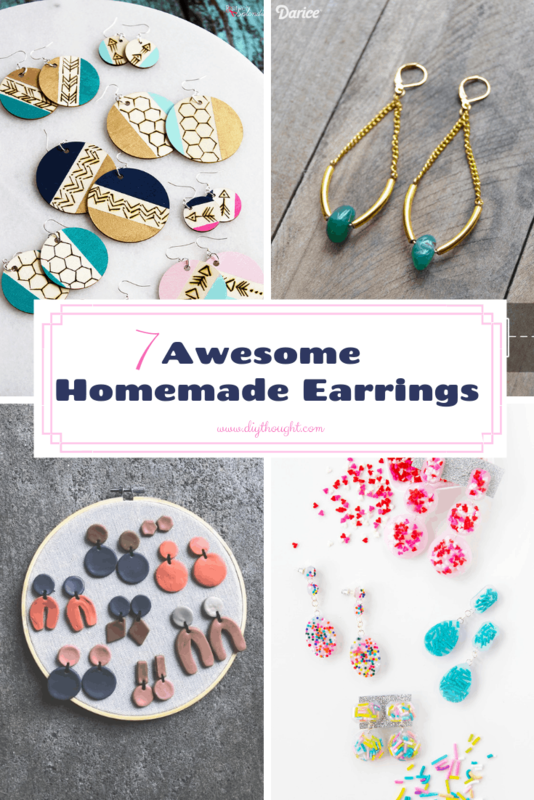 7 awesome homemade earrings for anyone wanting to make their own earrings. Making earrings can be lots of fun and super rewarding. You get something to wear at the end of it so what’s not to love about that! 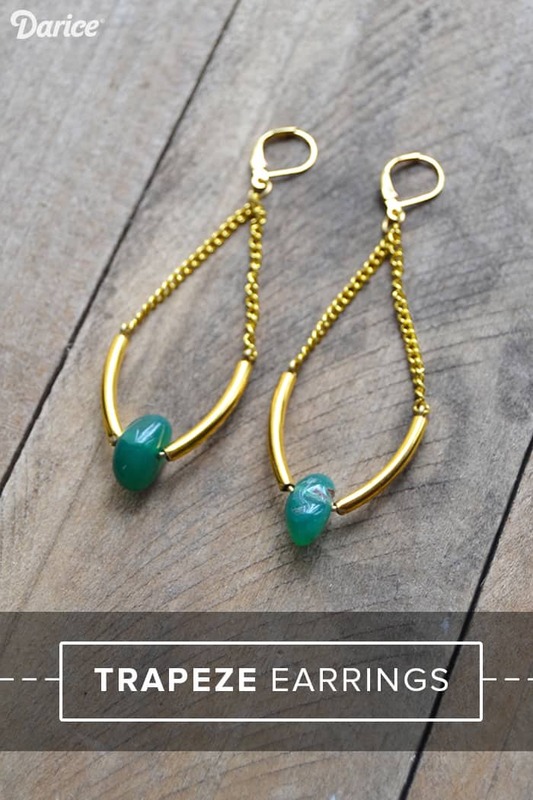 All of the tutorials featured here use different techniques and materials to make the earrings so you are sure to find something that you love. 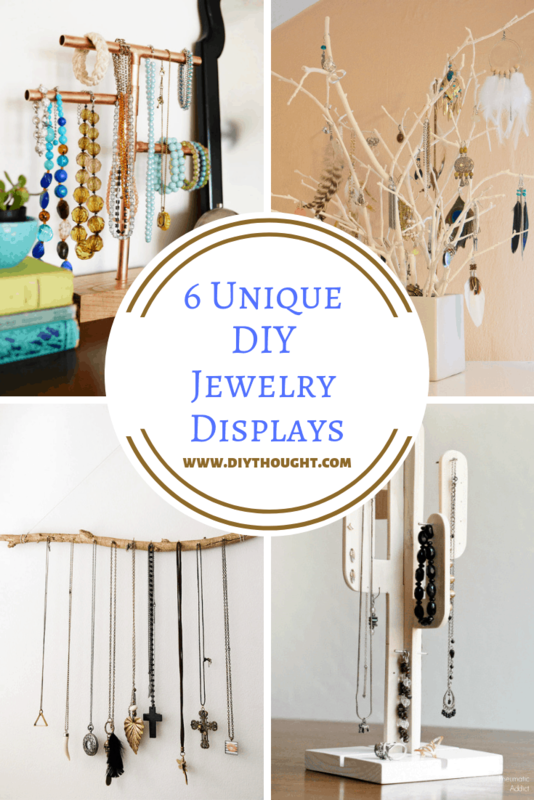 Or make them all and have a different pair of earrings to wear each day of the week! Homemade leather earrings can be made for a fraction of the price of store bought ones. These awesome earrings are super easy and fun to make! Head over to Southerly Splendid to find out more. For some totally stylish earrings try using polymer clay. 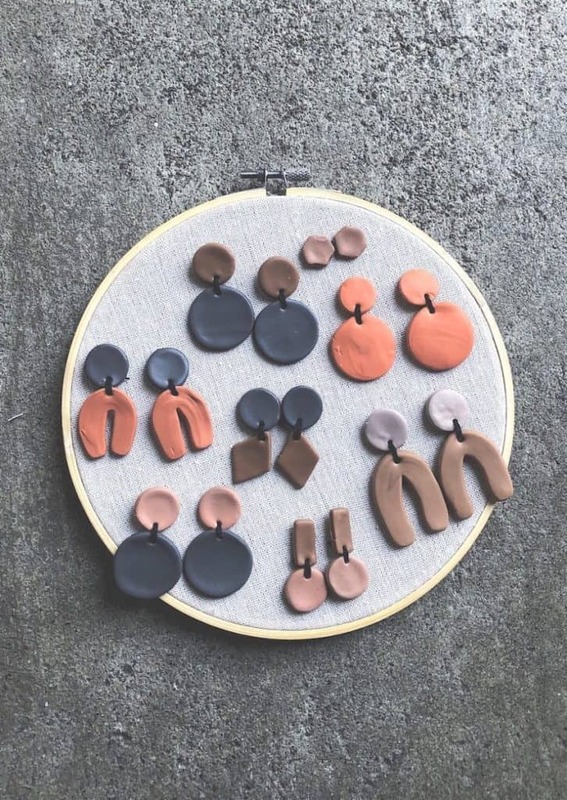 We are loving the earthy tones used for these earrings made by XOXO Jackie. 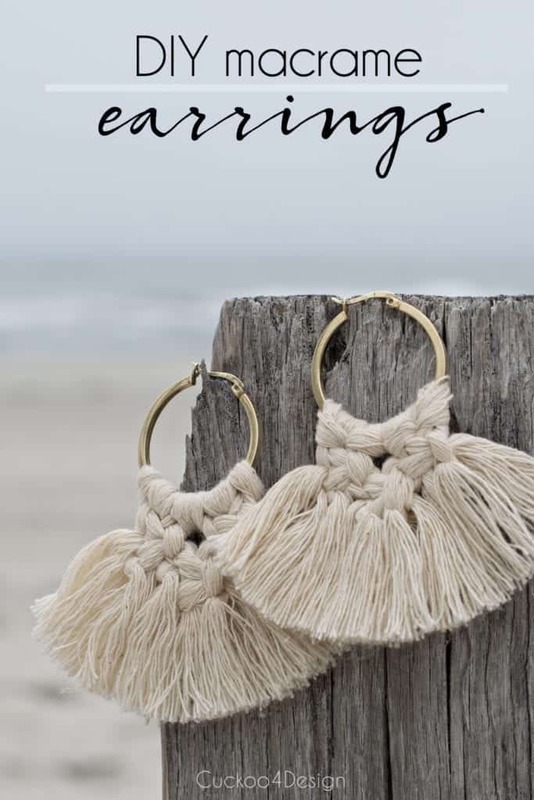 Lovers of macrame will adore these earrings. They give off a fun beachy vibe! Head over to Cuckoo 4 Design to find the tutorial. 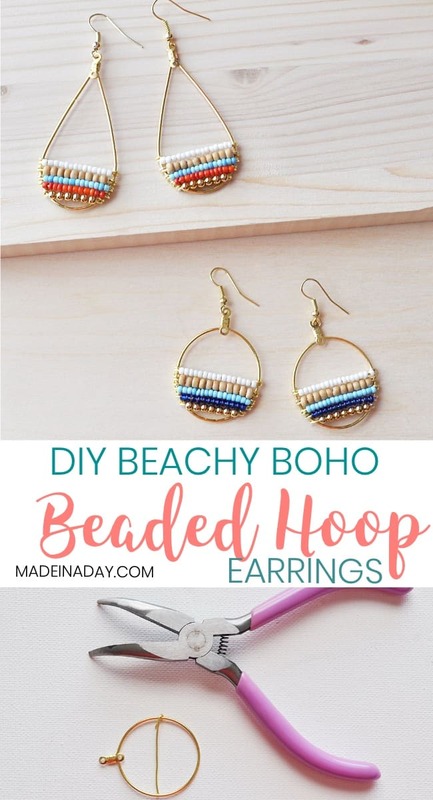 These beaded hoop earrings have a great beachy boho look. They are super easy to make, all you need are earring hoop findings, jewelry wire, and colorful seed beads. Visit Made In A Day to find out more. Perfect for a night out these trapeze earrings are stunning. Follow this link to get the full tutorial. 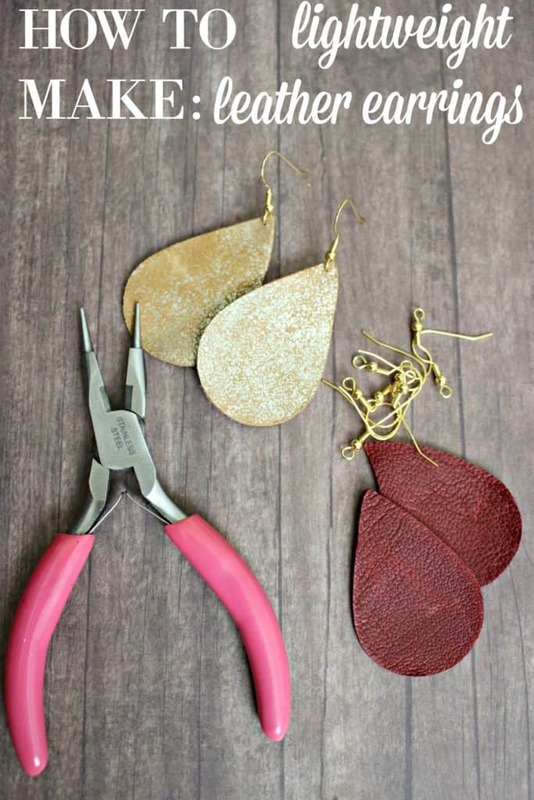 Did you know that you can make earrings using a hot glue gun? I know, amazing right! 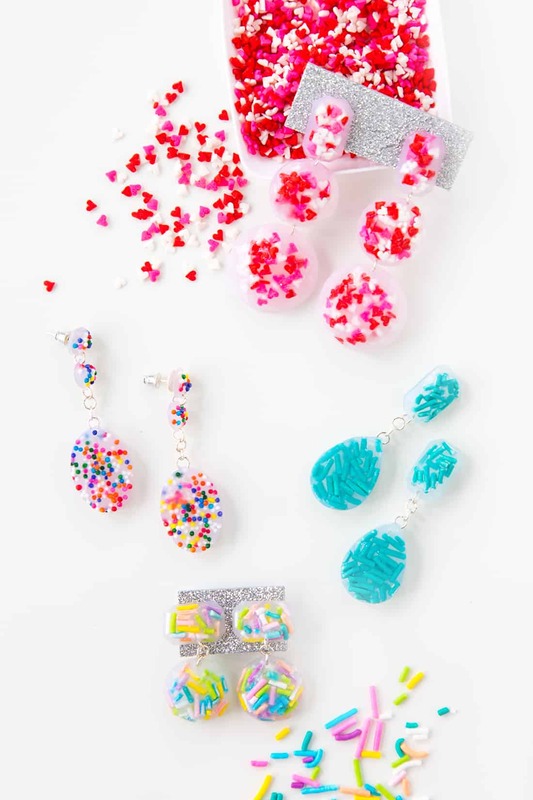 We love these earrings that are full of yummy colorful sprinkles. Visit Aww Sam to find out how to make your own. 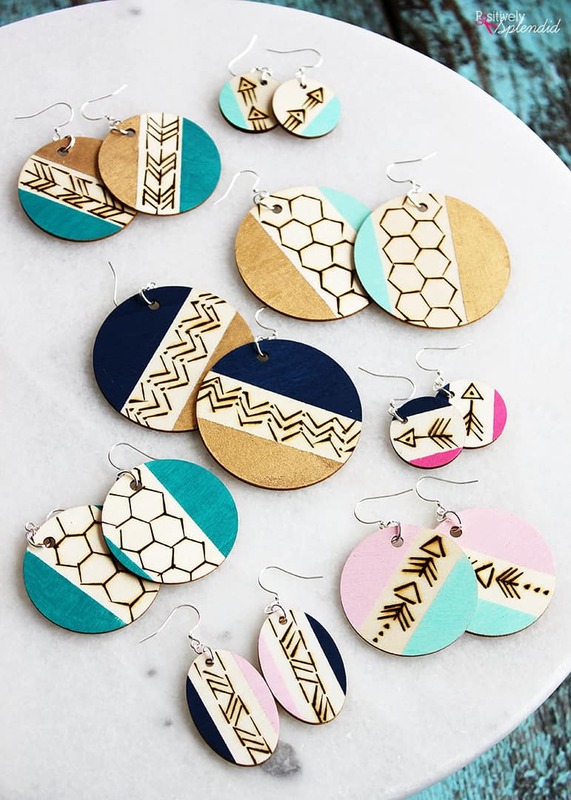 These DIY wood burned earrings are easy to make, and they are so stylish and fun to wear. These awesome DIY earrings can be made in 30 minutes or less! You need is a wood burning tool which is ultra fun to use and a great addition to a crafters kit. Click here to get the full tutorial.